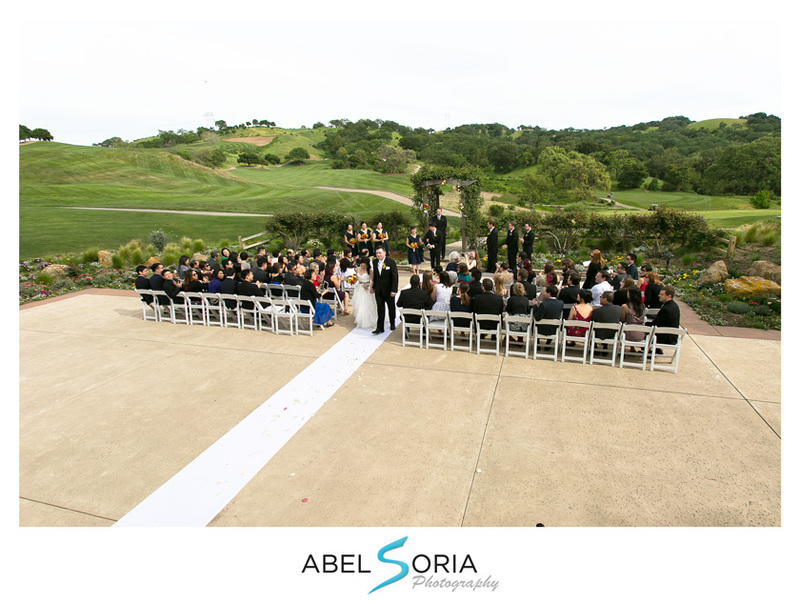 Michelle and Tom got married at Cinnabar Hills Golf Club. 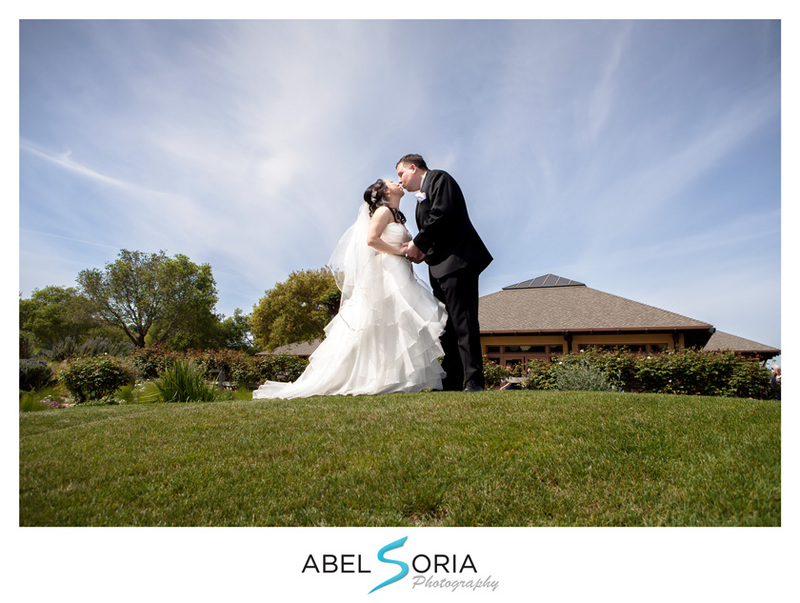 It was a bright and sunny beautyful day, 10 minutes from South San Jose. 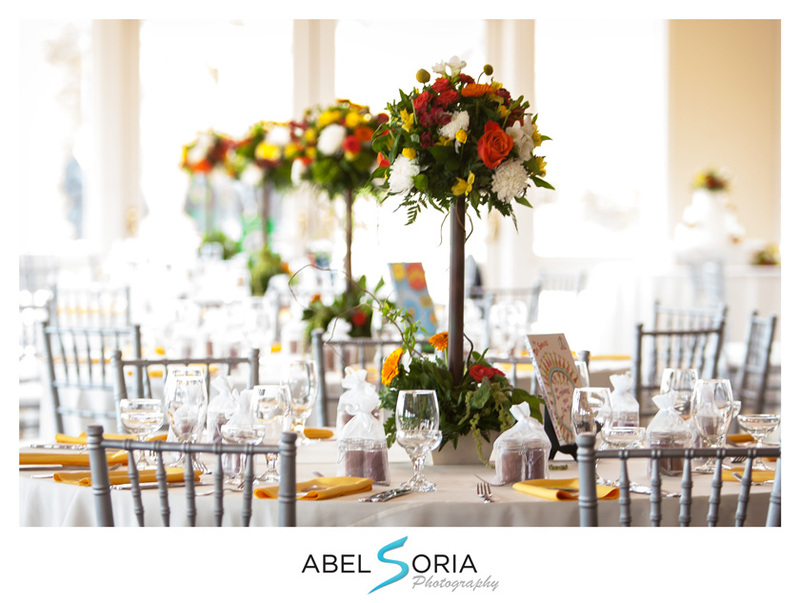 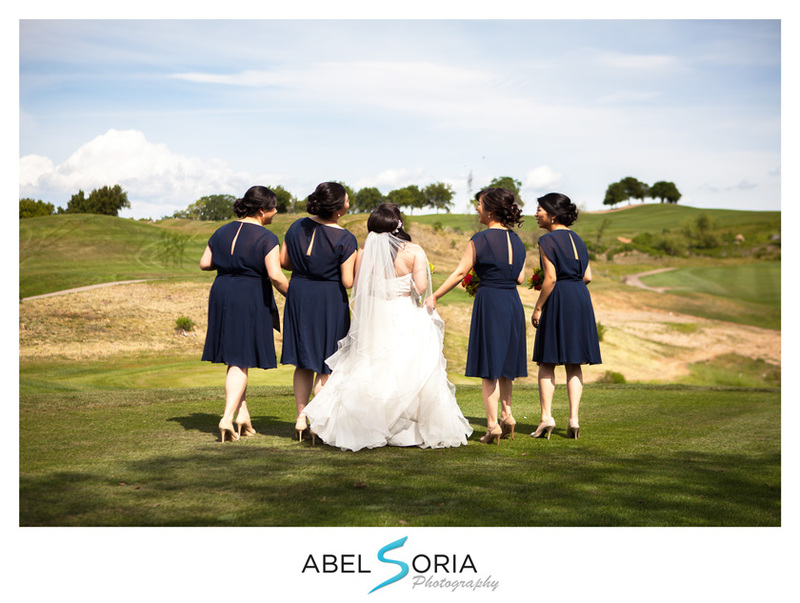 Wedding Photography by Abel Soria. 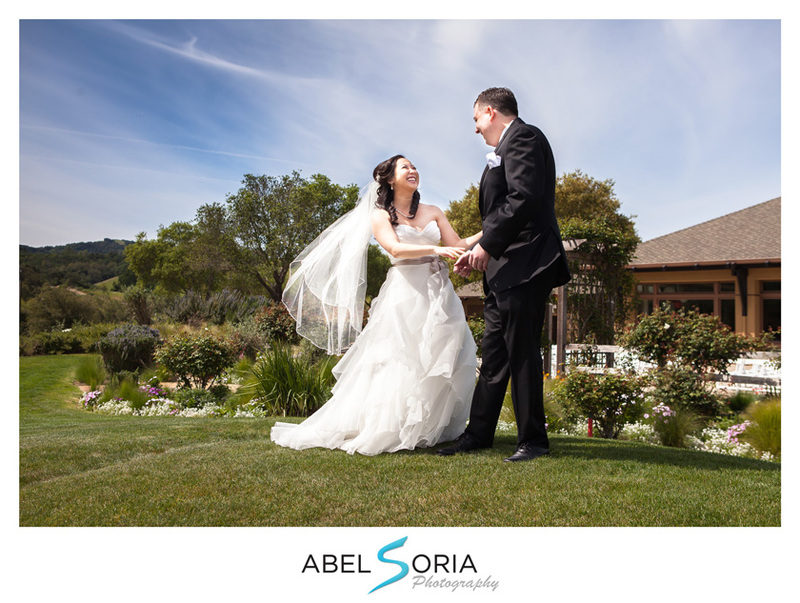 We featured aerial shots without using Drones.